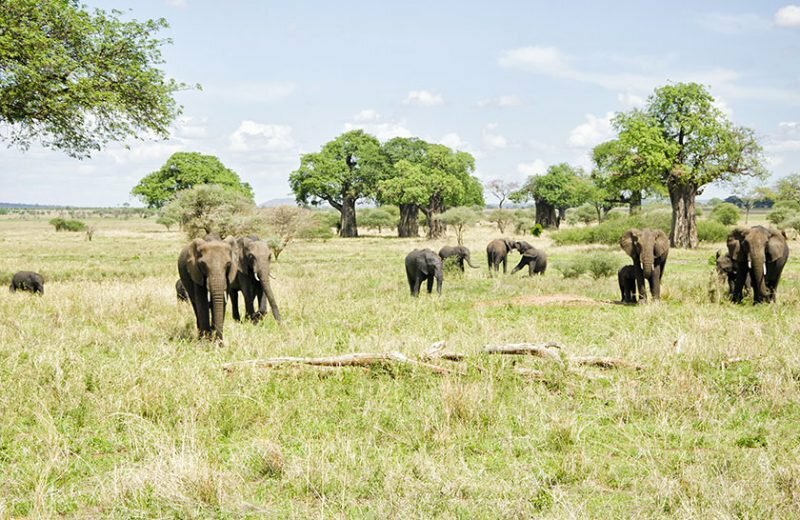 Worldwide Safaris Tanzania Limited is a small, highly experienced Tanzania’s tour operator. Over the years we have hosted a great number of international visitors on private guided tours in Tanzania and safaris in Kenya, Uganda, Rwanda, Ethiopia, Namibia, Botswana, Ethiopia and South Africa. Our office is based in Arusha – Tanzania, the tourism city of Tanzania, from where we coordinate our services. The safari and tour guides employed by Worldwide Safaris Tanzania Limited are based in various regions and cities throughout the country. The Worldwide Safaris team has visited all the accommodation and destinations that we propose on many occasions. This enables us to provide clients with well-informed advice and unforgettable African safari tour itineraries.